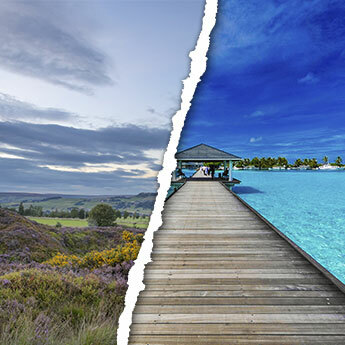 British summer is now in full swing, and with holiday prices increasing it’s more important than ever to find a good deal. 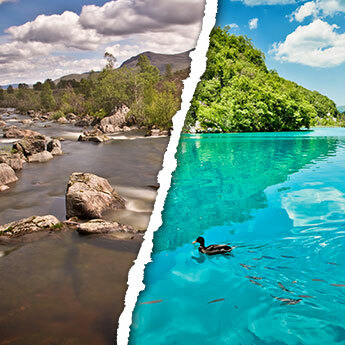 Fortunately, most European countries are at their best at this time of year, meaning you don’t have to spend a fortune on long-haul flights to get some sunshine! A summer holiday in the Balearic islands is a great option for groups, couples and families alike; there is an island to suit every taste! 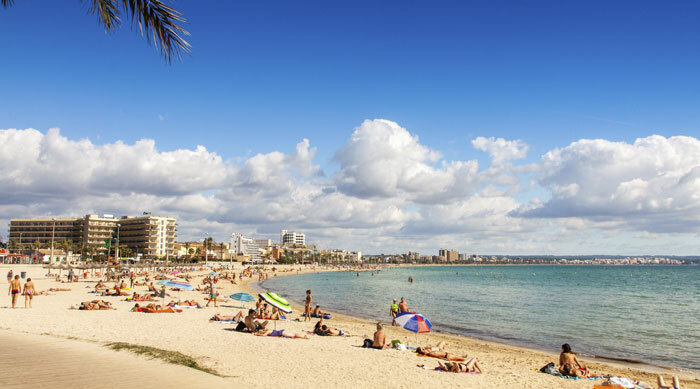 Ibiza is renowned for its exciting nightlife, although those looking for peace and quiet will be pleasantly surprised by the slow-paced resorts of Santa Eulalia and Es Cana. Head to the old city of Palma in Majorca to see medieval architecture and cultural shows, and to Menorca for prime secluded spots. Whichever island you choose, you can be sure to find great beaches, delicious local food (specialities include lobster and tomato stew, salted cod and grilled squid) and a range of international cuisine. Find cheap package holidays in the Balearic Islands. 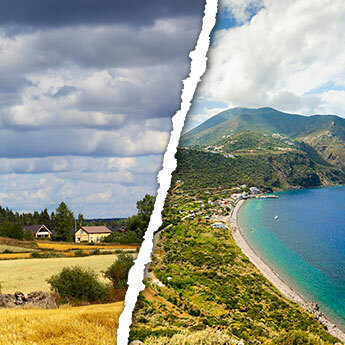 Crete is the largest of the Greek islands, which means there's an even wider range of things to do! 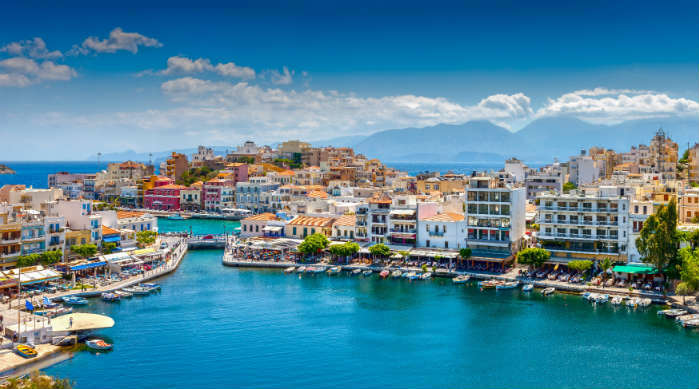 Chania is one of the biggest and most popular resorts; here you can find a gorgeous Old Town backed by a mountain range. Agios Nikolaos has a scenic harbour and offers fascinating trips to the nearby ex-leper colony of Spinalonga, while the capital city of Heraklion offers all the museums and ruins you could want. The 18-30 crowd flock to the late-night clubs and booze cruises of Malia for summer party holidays, while families prefer quieter resorts like Bali and Georgioupolis. As one of the most overlooked holiday destinations in Europe, Bulgaria remains largely unaffected by the tourism industry. With international cuisine and English-speakers proving hard to find outside of the major cities the country can feel very much like undiscovered territory, making a Bulgarian holiday the perfect choice for those seeking an authentic cultural experience. The coastal resorts of Burgas and Varna have beautiful beaches to sunbathe on, and there’s no shortage of hiking trails for the more active; a third of Bulgaria is protected green space. An essential experience is having a mud treatment at a spa; the mud from the Dead Sea is supposed to have countless health benefits, and not just for your skin! 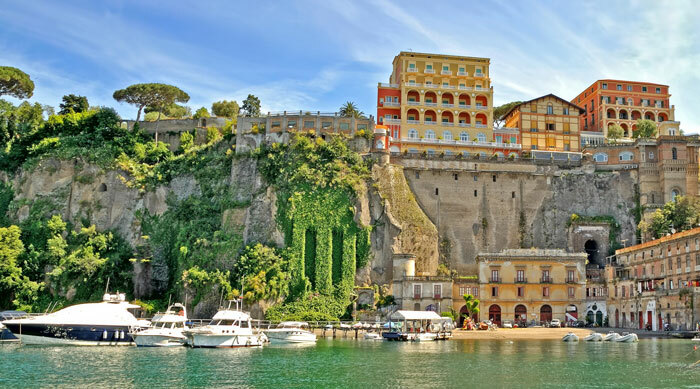 Sorrento is a beautiful town in the heart of the Amalfi region, perched on a coastal cliff and characterised by designer boutiques and upmarket hotels. The town makes a great base for exploring the region, with the nearby towns of Amalfi, Positano and Ravello making great day trips. The city of Naples, famed for its pizza, is unmissable, as is the stunning island of Capri, accessible by boat and a cable car which takes you to the town centre 453ft above the Marina. The highlight of an Amalfi holiday is the infamous ruin of Pompeii, destroyed in 79AD by a volcanic eruption from Vesuvius; the ruins were perfectly preserved by ash and are open to the public for viewing. July is the best time of year to visit Bermuda; while many of the nearby Caribbean islands suffer hurricanes and storms at this time of year this beautiful island remains hot and dry! 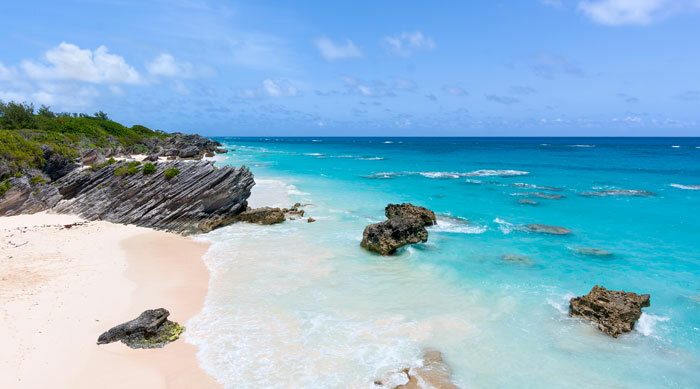 Bermuda is home to pink sand beaches, where coral coves and secluded spots are easy to find, and in the hot weather you may find yourself spending your whole summer holiday alternating between sunbathing on the sand and cooling yourself off in the clean, clear sea. There are other activities on offer though; the ocean holds many coral reefs and shipwrecks for scuba divers to explore, golf fans can play a round on one of the island’s many golf courses, or you can treat yourself to a massage at a luxury spa.